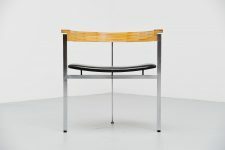 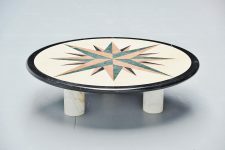 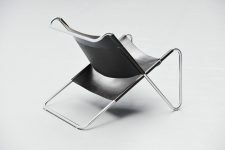 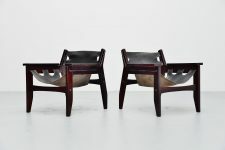 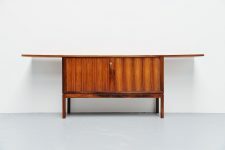 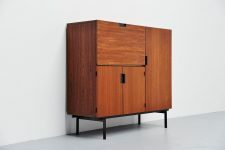 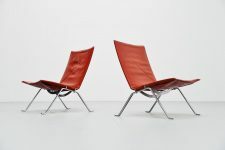 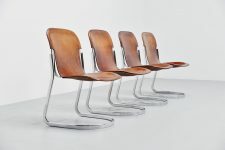 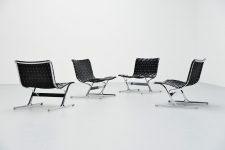 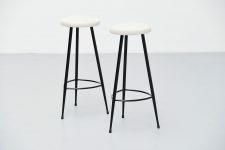 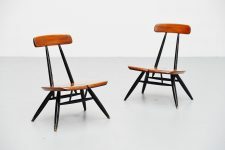 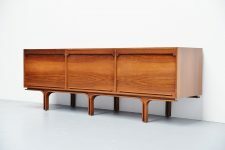 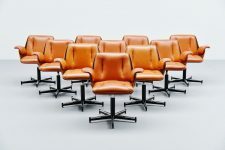 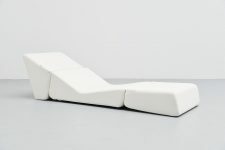 Very nicely shaped cocktail chair designed in the manner of Kurt Ostervig, made by unknown manufacturer in Denmark 1960. 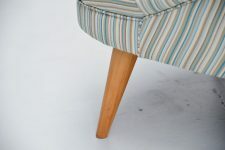 Very nicely organic shaped cocktail chair with birch wooden legs. 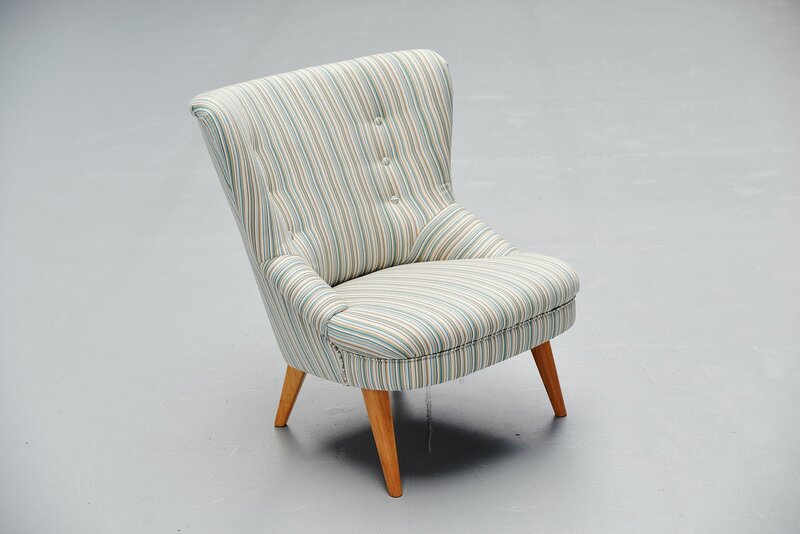 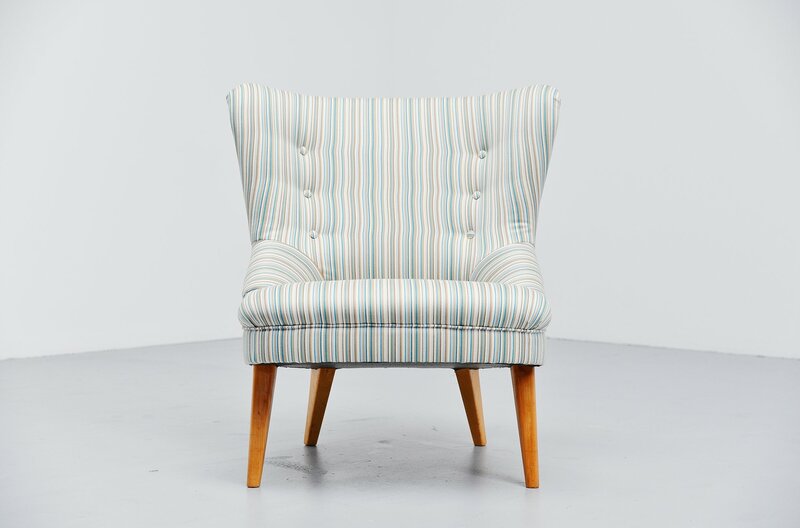 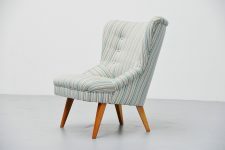 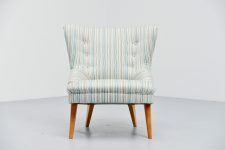 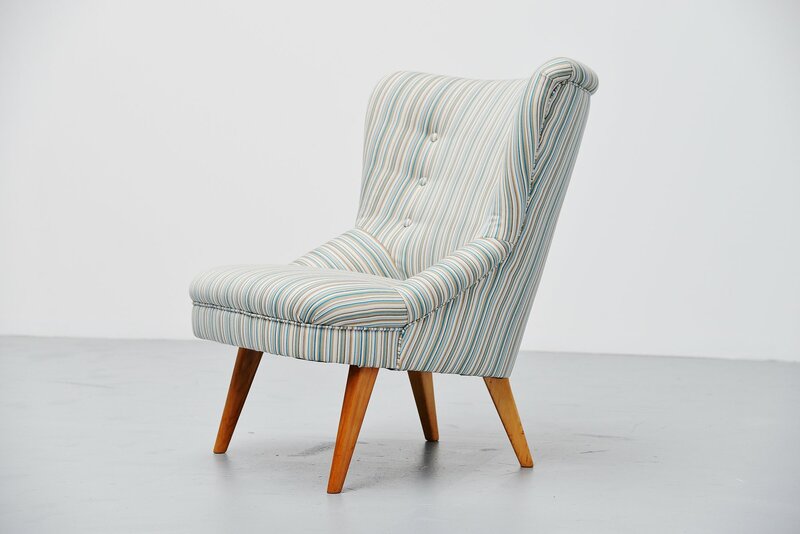 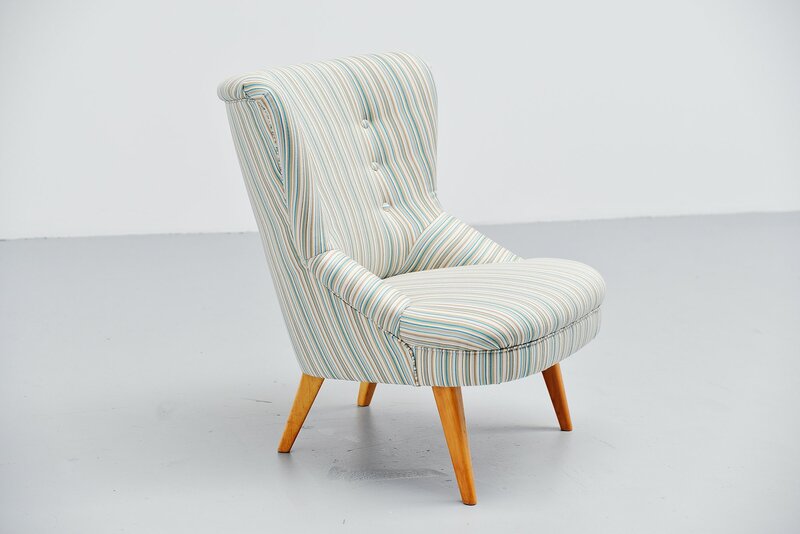 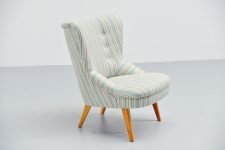 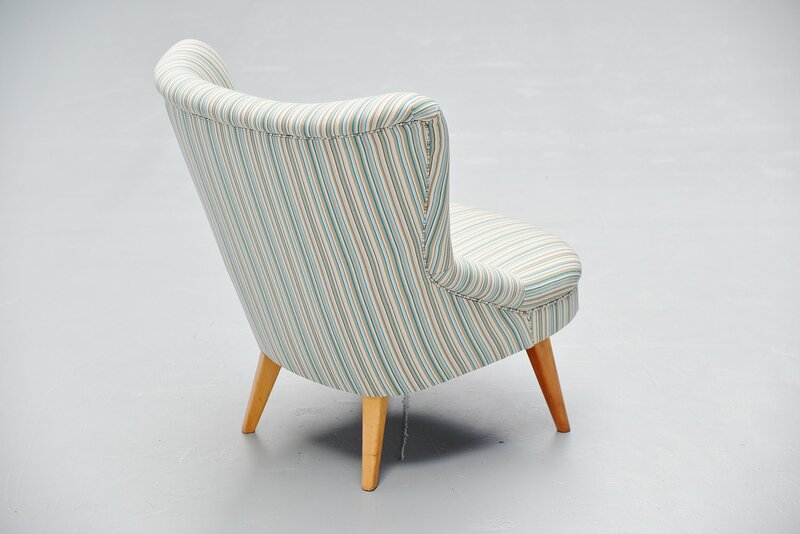 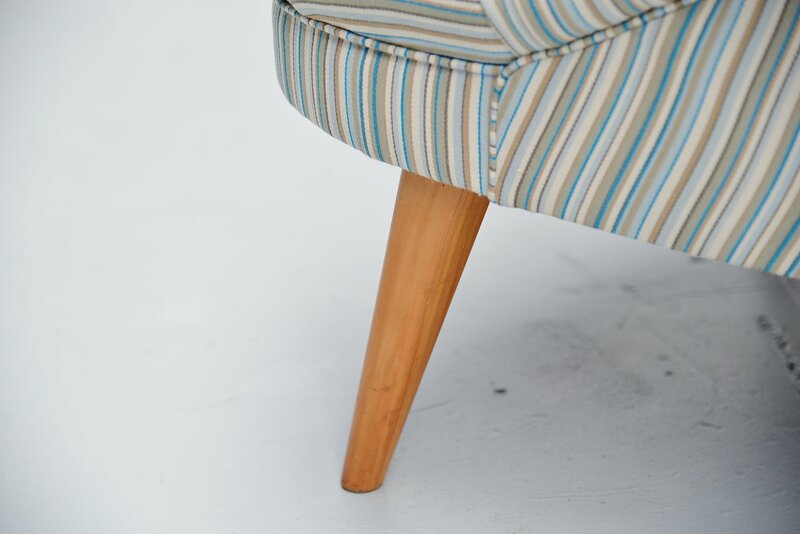 The chair is newly upholstered with striped fabric by Maharam. 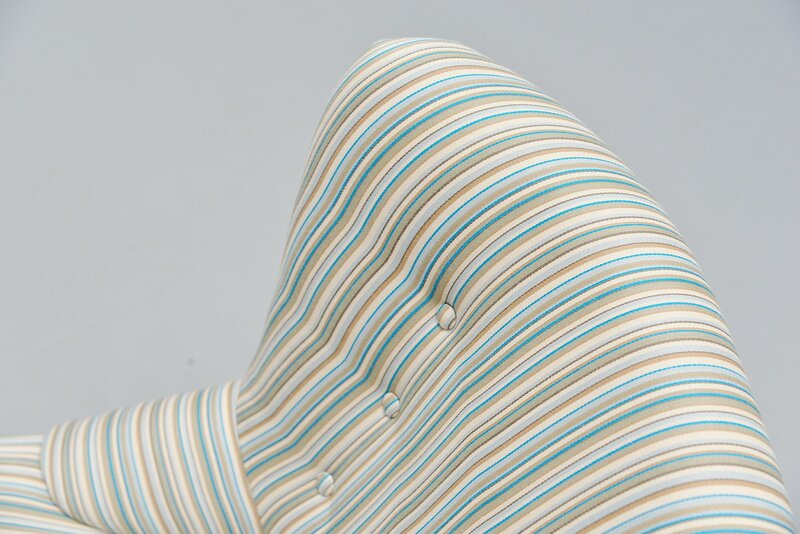 Very expensive and high quality fabric. 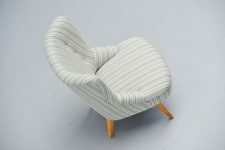 Very nicely shaped chair which seats very comfortable too.